Yepp, It’s almost Valentine's Day. And yes, it’s totally okay if you have no idea what your plans are. We’ve put together a list of options to help make the decision of what to do a little easier. But however you choose to spend Valentine’s Day, we hope it’s filled with smiles and love! Have dinner and receive tickets to a comedy show at Solid Grill and Bar. Five-Course Prix-Fixe dinner menu and beer pairings. Combining The Chocolate Bar and The Local to create delicious pairings. After you've wined and dined, head over to the Egyptian Theatre for one of the best romantic comedies there is! Valentines Day Cookie Decorating - LongDrop Cider Co.
Space is limited, so be sure to contact Emmeli’s Cake to reserve your spot! 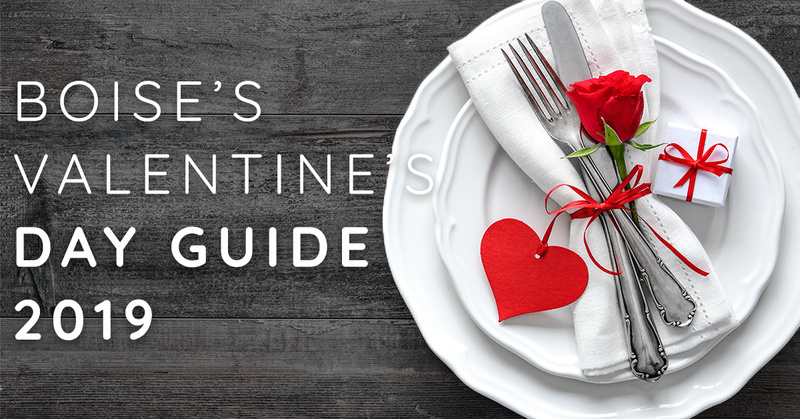 From 12:00 - 9:00 pm you can have the not-so-typical Valentine's day experience, and walk through the Idaho State Penitentiary, read old love letters and check out the special love story exhibits. From 5:00 to 10:00 pm enjoy a FREE glass of champagne or sparkling cider with your game of bowling! Hang out with people that think chocolate is overrated and are allergic to roses while enjoying in house-made cotton candy and wine specials. 12 Fridays, 12 days of free keys. Boise New Years Eve Plans?